It’s important to register an additional need and/ or disability with the Chain of Command, so that they are aware that your family may require extra support sometimes. There are a number of organisations that can assist you or offer you support such as the MOD, Government, your Local Authority (LA), NHS and specific charities. 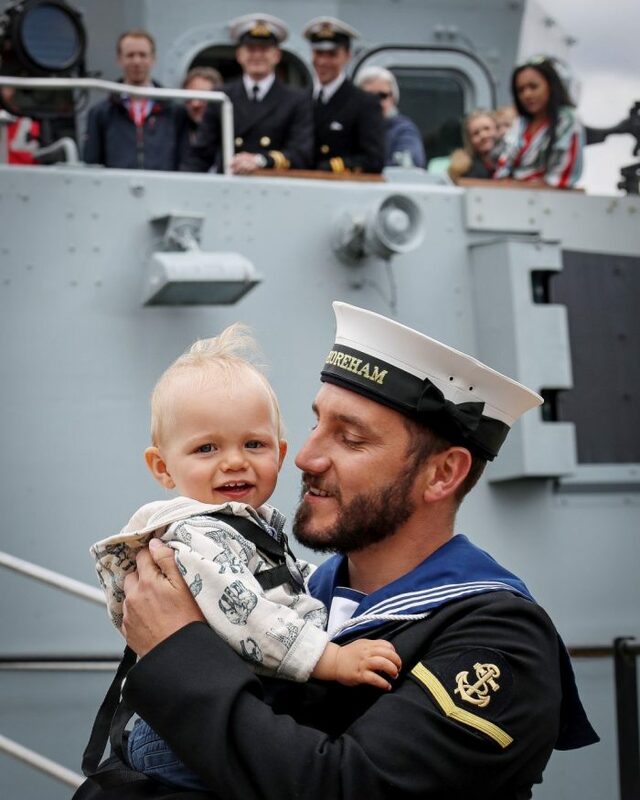 It is mandatory to register your family member’s additional need and/or disability with the chain of command to ensure that extra support required by your family is formally recognised. JSP 820 is the authoritative policy and guidance on the support available to Service personnel and their family member(s) who may have additional needs and/or disability. Please read more here. Contact Amey Occupancy Service Team at the Helpdesk on 0800 707 6000 or email occupancyservices@ameydefenceservices.co.uk. You will need to submit medical evidence and/or an Occupational Therapy report depending on the adaptations required. Therefore you are advised to ask the Occupancy Services Team for a specific point of contact and email address to send your confidential medical information to. If you require a larger SFA to allow for the required adaptations to be done you will need to complete an e1132 form, which you can find here. Joint Service Publication (JSP) Vol 1, Part 1, Section 3 also contains information about the process for applying for SFA if you have additional needs. You can find the information here. Personal Independence Payment (PIP) helps with some of the extra costs caused by long-term ill-health or a disability if you’re aged 16 to 64. Find our more here. This means that you are able to continue claiming your benefit as if you were still living within the UK or apply for a new benefit as if you were living in the UK. If you are 16 and over and care for someone for at least 35 hours a week you may be eligible to claim carer’s allowance. Please find out more here. The Armed Forces Independence Payment (AFIP) is an alternative to Personal Independence Payment (PIP). It is designed to provide financial support to Service personnel and Veterans who are seriously injured as a result of service to cover the extra costs they may have as a result of their injury. If you are eligible you will not be required to have an additional medical assessment and you will not be required to undergo regular re-assessments to maintain eligibility. AFIP applies to England, Wales, Scotland and Northern Ireland and is not taxable or means tested. Visit their website here. The challenges of military life are greater when you or a member of your family has a disability or an additional need. There are many questions to consider: When will we move? Will the housing be suitable? 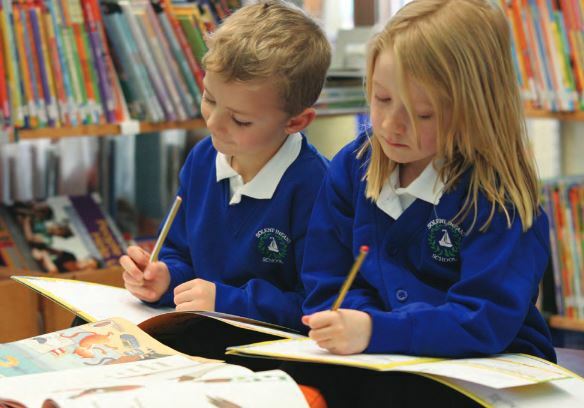 Will the local school be able to offer adequate support? How far are the local hospitals? What is transport like? Will the same treatment, medication or services be available? This guide intends to offer families with challenging issues a step towards finding some answers to these questions. It is by no means comprehensive, but aims to signpost some of the services and resources available, to help find the appropriate support and make life easier. Please click here. The Forces Additional Needs & Disability Forum (FANDF) support group was set up over 20 years ago for Service families who have a child or dependant who has additional needs or a disability, or if they are disabled themselves. 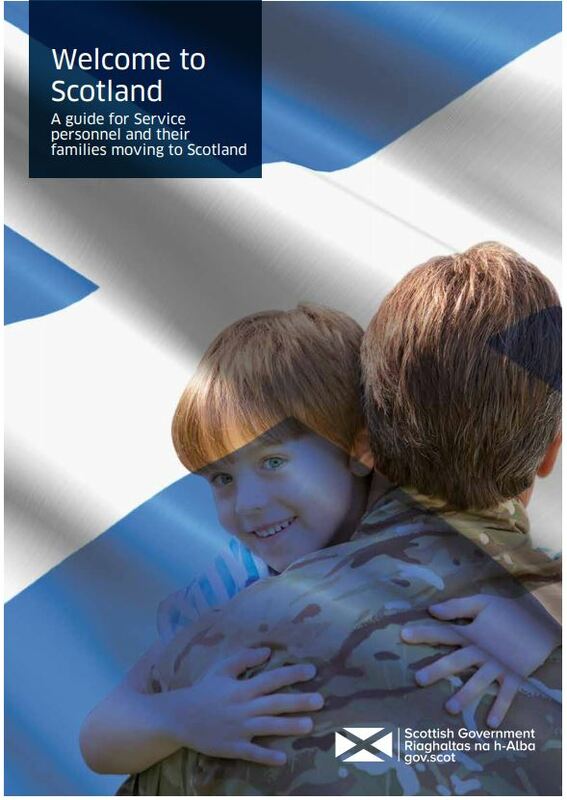 It is a forum for families to raise issues of importance with the MOD and welfare providers about the factors unique to Service life and a way of ensuring that both children and adults with additional needs and/or disability have access to the best support available. FANDF is facilitated by SSAFA. To find out more, please click here. These adventures give children a break away from home, where they can gain independence, make friends and have fun. The breaks also give family left at home a rest, to spend time together and recharge their batteries. For full details click here.